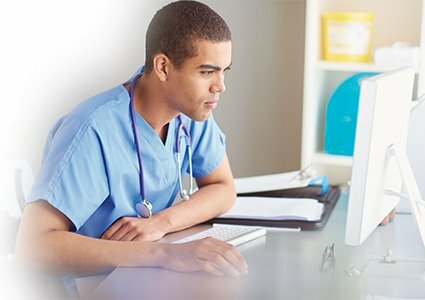 Medical students rely on UpToDate® for answers to their clinical questions. 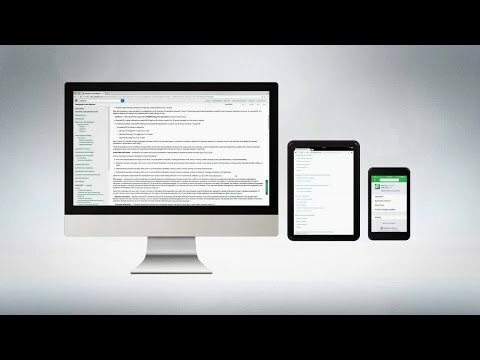 With comprehensive coverage of clinical topics including thousands of topics on the wide range of medical conditions you may encounter in your patients, UpToDate helps medical students answer clinical questions quickly and easily. Find the answers you need from any device! Treat your patients anywhere with our mobile app or mobile website. UpToDate offers special subscription options for Residents, Fellows, and Students. 2 UpToDate Individual Subscriber Survey, October 2018, N=1,806.